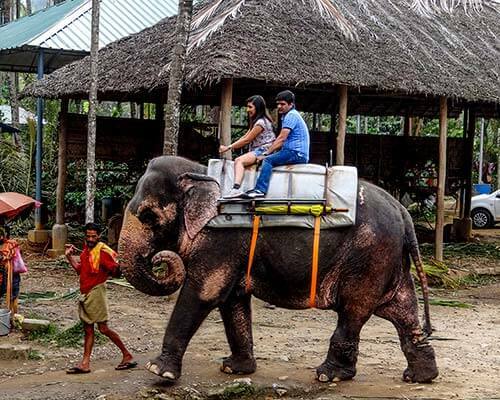 Popular as The Land of Paddy Fields, Wayanad is a seamless kaleidoscope of natural freshness and cultural and heritage vibrancy, mostly visited by honeymooners seeking romance amidst nature’s perfect set up. For maximum romantic moments during the dreamlike vacation take a close look at our recommendation of best honeymoon resorts in Wayanad. 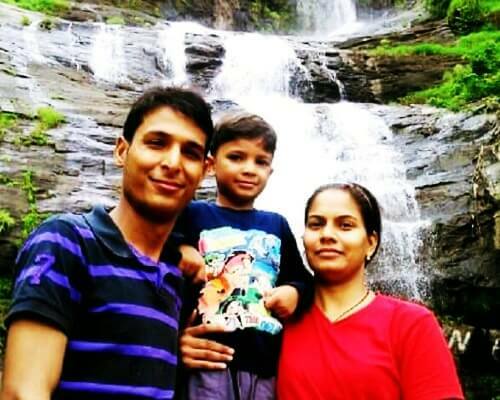 Wayanad is an idyllic honeymoon destination in south India where newly married couples raise a toast to their married life by indulging in romantic strolls through the lush greenery, tea estates, and backwaters and bask in the romantic moments while enjoying their stay in one of these romantic resorts. 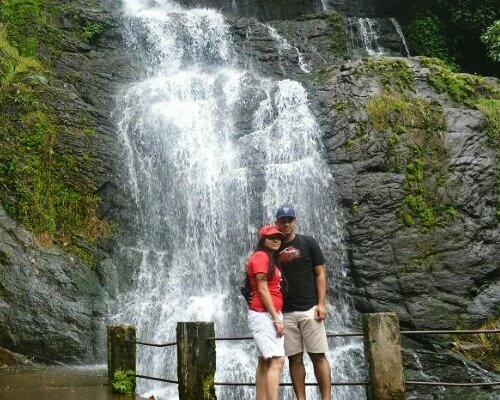 From extremely lavish ones to sober budget options, the list has everything for every kind of honeymooner, and we’re sure that you’ll find the perfect one for yourself. 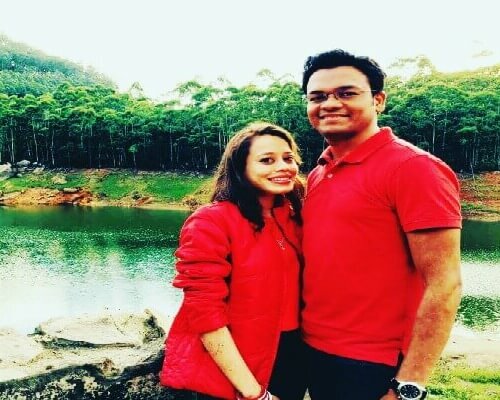 These 5-star honeymoon resorts in Wayanad exemplify luxury, allure, and are known for their picture-perfect set up, so much so that you would be tempted to make a booking right away! 1. The Windflower Resorts & Spa – Epitome of luxury & sublime class! Windflower Resort and Spa is a 5-star resort featuring heritage interior decor topped with unparalleled service and spot on hospitality. 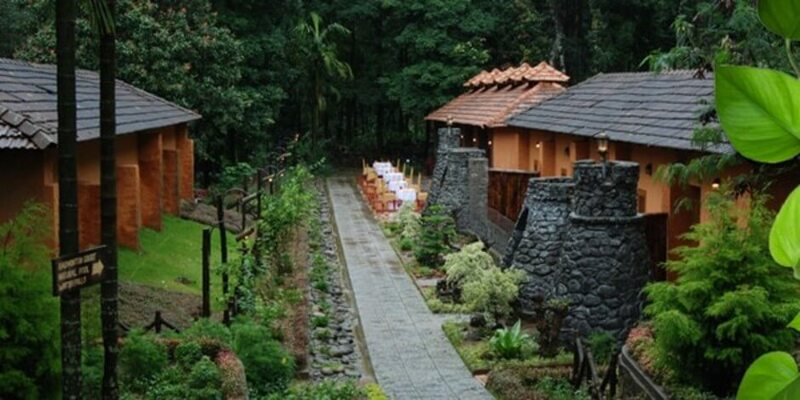 Surrounded by misty mountains and lush green rainforests, this is one of the best honeymoon resorts in Wayanad located in the Vythiri region. 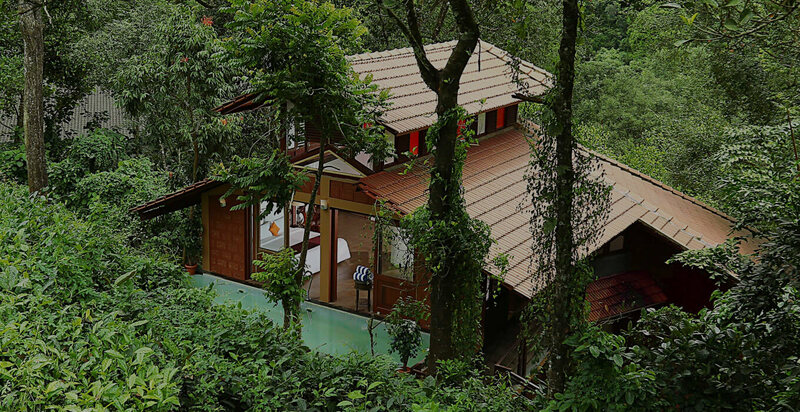 Rooms of luxurious villas present epic views of mountains and tea estates. Sit back and relax or rejuvenate yourself in Emerge – the wellness spa, go for tea plantation walk, bamboo rafting and kayaking, indulge in the world class dining! 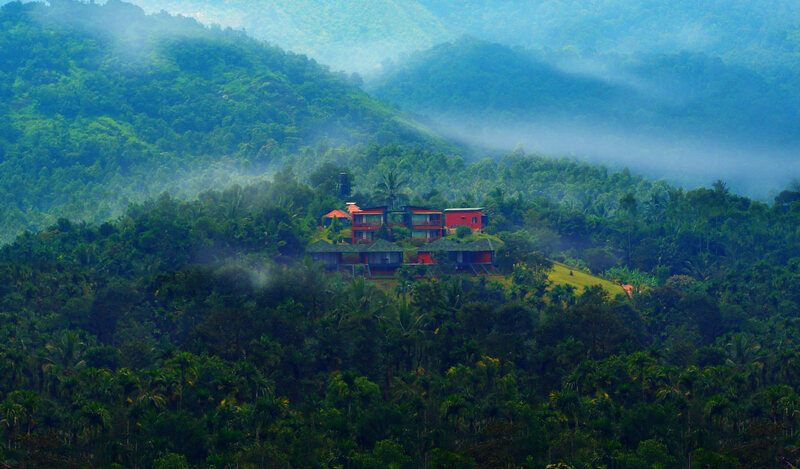 One of the poshest and ritzy honeymoon resorts in Wayanad for couples, Chateau Woods is tucked on a hillside in the ‘Attamala’ forests and plantations between Kalpetta and Vythiri. 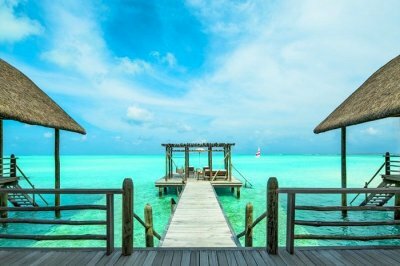 Along with the enchanting view of the surrounding, the resort is also famed for its prestigious awards and recognitions. It has won the Trip Advisor Travellers Choice award in 2014, and has been a No 1 Resort in Wayanad for the last three years. 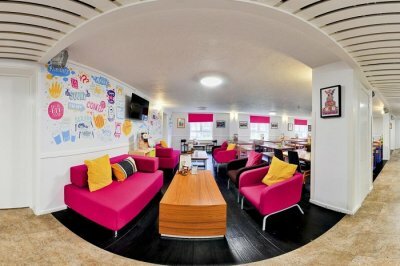 Tariff: INR 9500 per night onwards. The resort also offers a fascinating honeymoon package for the lovely couples. Embellished with premium luxuries, Vythiri Village Resort – another of the best honeymoon resorts in Wayanad – charms lovely couples who wish to enjoy their honeymoon in a laidback way. Pampering couple’s massage at Nawa spa, dining at Sky Restaurant, and relaxing fish are the highlights of the resort. Tariff: INR 8500 per night onwards. 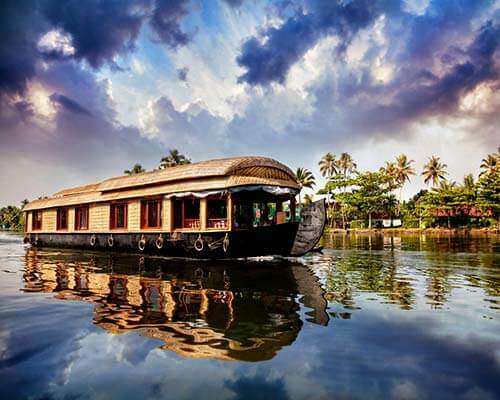 Vythiri Village Resort also offers various exciting honeymoon packages. 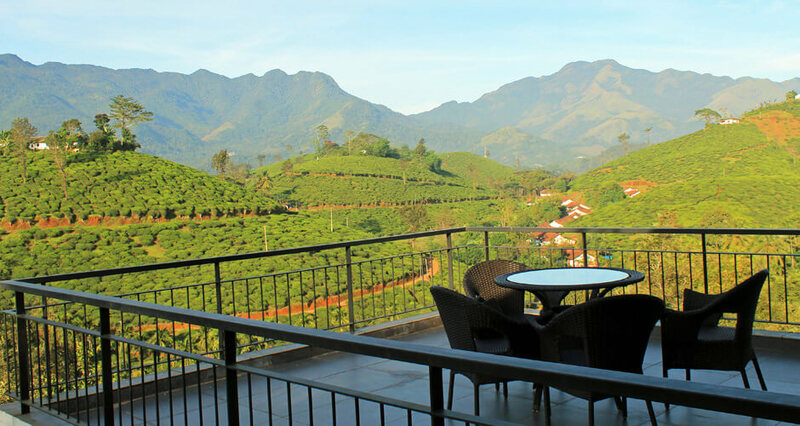 Aptly named, this property is an award-winning plantation homestay resort, nestled amid plush green coffee and spice estates. 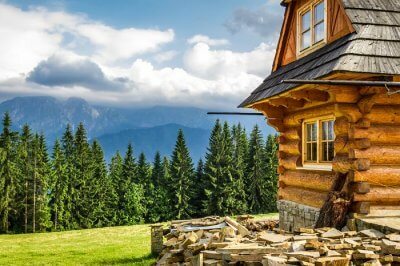 For those seeking a cozy honeymoon closest to nature, Tranquil Resorts is the place you should choose. Winner of ‘Certificate of Excellence’ by TA for consecutive years since 2012, this is one of the best honeymoon resorts in Wayanad, famed for plantation tours and guided bird watching excursions. Pick from the list of popular 4-star resorts that boast of exciting setup and impeccable services, exclusively for honeymooners! 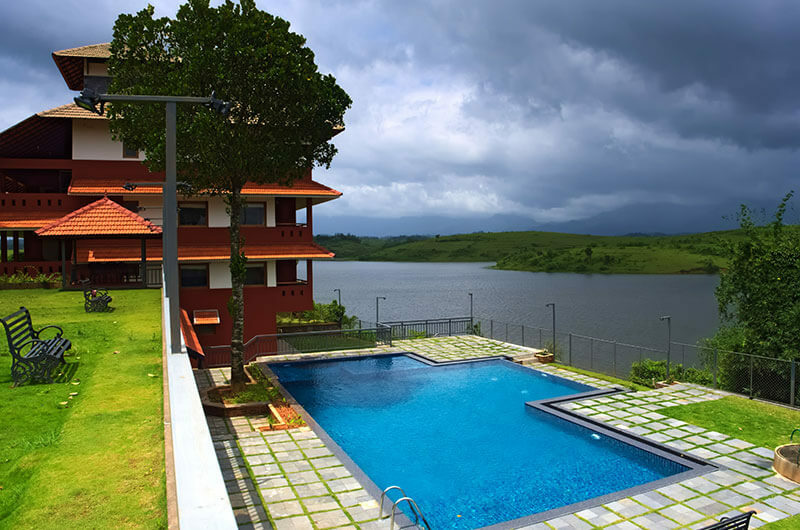 Sharoy Resorts is a popular 4-star honeymoon resort in Wayanad overlooking a beautiful lake from its perfect location. 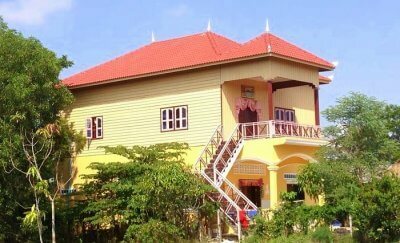 The resorts are characterized by immensely courteous staff, well-equipped gym, and spacious villas. Sharoy Resorts also organizes special tribal archery games, tribal village visits, safaris and guided treks to Chembra Peak on prior request. 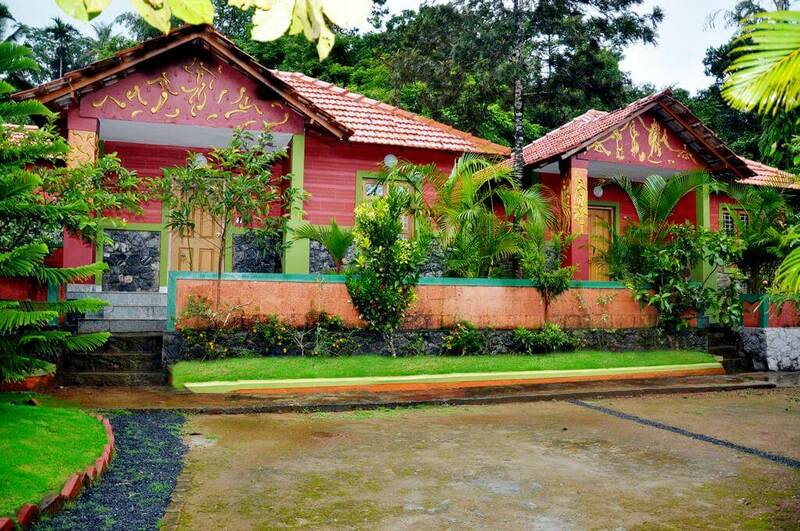 With an awesome location and comfortable stay, this is undeniably one of the most value for money resorts in Wayanad. Nestled on a sprawling 16 acres land, Silver Woods is one of the best resorts in Wayanad for honeymoon with wonderful terracotta and wood decor. 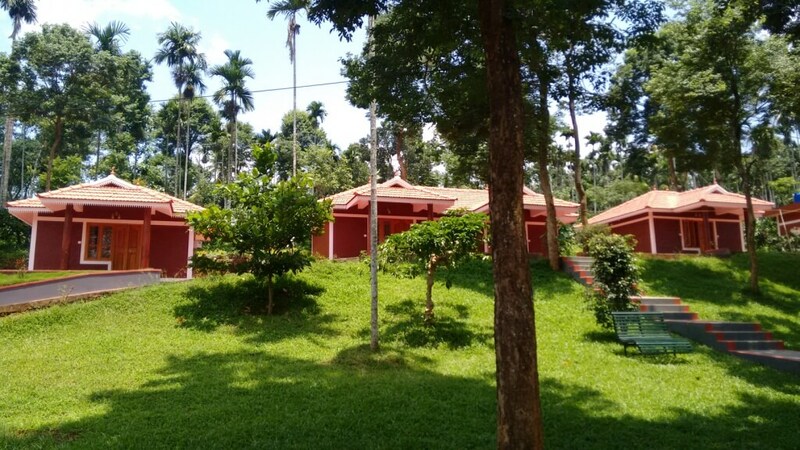 The resort has a well-equipped clubhouse, poolside dining facility and organized bird watching tours, romantic strolls, trekking, and tribal village trails. 7. Vistara Resorts – Retreat with a visual treat! 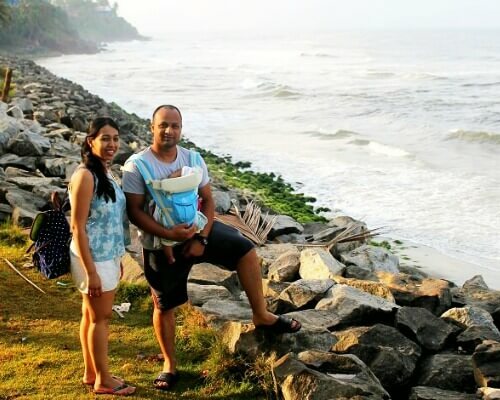 Located near Ambalavayal village, Vistara Resort overlooks the Karapuzha Lake and is considered as one of the most romantic stays for a momentous honeymoon. The resort has lake view rooms, ranging from deluxe lake view, sky villa lake view to royal suite. It is a marvellous resort in Wayanad with swimming pool and comes within a moderate budget. 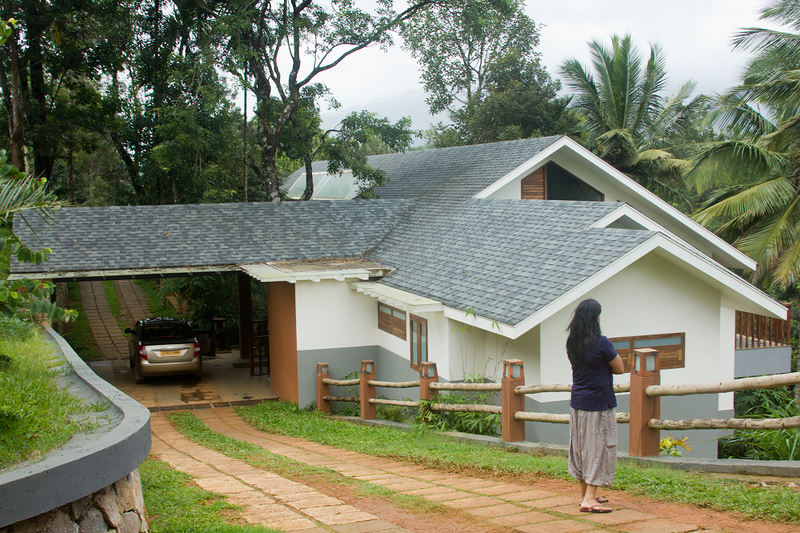 Snuggled on the Banasura hills, this eco and nature resort is best known for its rustic charm and beauty. With private trails and treks within the estate and in adjoining forests, cozy evening around the campfire, candle-lit dinner and rejuvenating spa at Banasur Ayur, there is never a dull moment at Banasura-one of the best honeymoon resorts in Wayanad. One of the most popular resorts in Wayanad for couples, The Wave overlooks the sparkling Karapuzha Dam and the majestic Western Ghats. The resort offers a range of exciting packages to make the honeymoon a romantic and soothing experience. Spa at Ayush Ayurveda, relaxing infinity pool, and some exciting view all around makes the stay at The Wave worthwhile for all the lovely couples. 10. 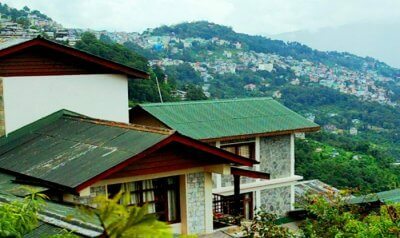 Petals Resorts – Nestled luxury in the valley! 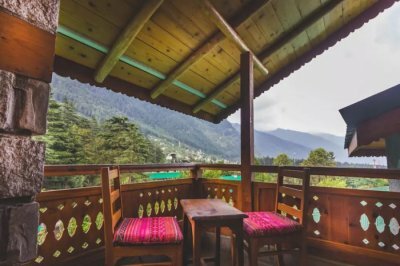 There can’t be anything more invigorating than the comfortable and cozy stay amidst luxuriant nature coupled with great facilities and hospitality. Petals Resort offers such elegance to all. The heritage villas enhance charm of the place and the exciting honeymoon packages offered by them can’t be overlooked either. 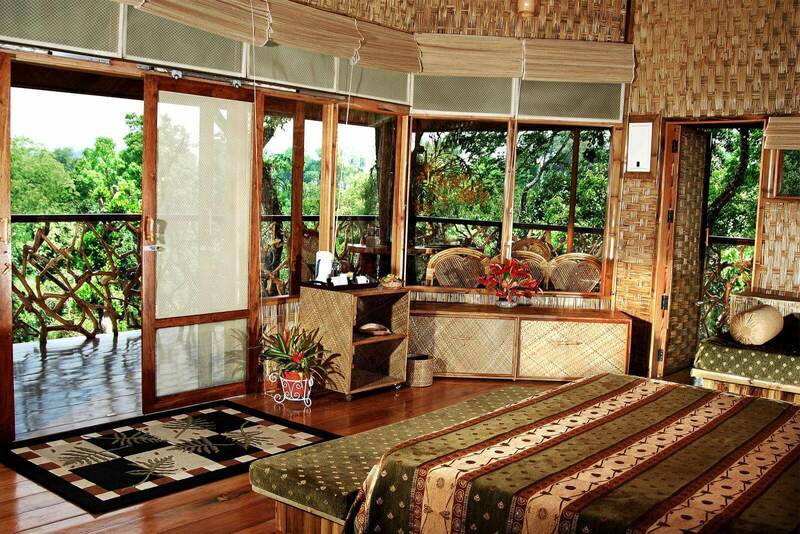 As good as any other honeymoon resort in Wayanad, these 3-star and 2-star stays make for prominent option too! 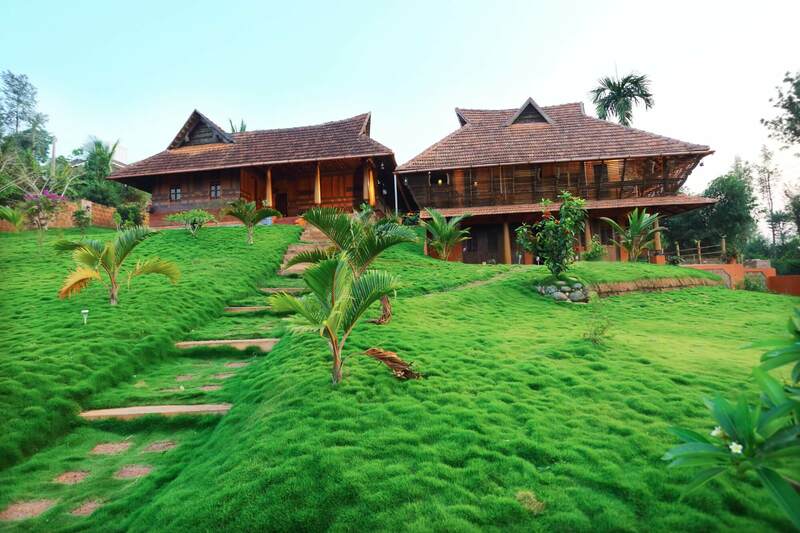 Thejas resort is designed in traditional Kerala style architecture with wooden walls and carvings under sloping tiled roof and delicious local Malabar cuisine served in traditional copper utensils has already won many hearts especially of couples who wished to have a unique honeymoon experience. Go bird watching with your beloved, take peaceful romantic morning walks, and cycle along the trails; these activities make Thejas as one of the popular budget resorts in Wayanad. 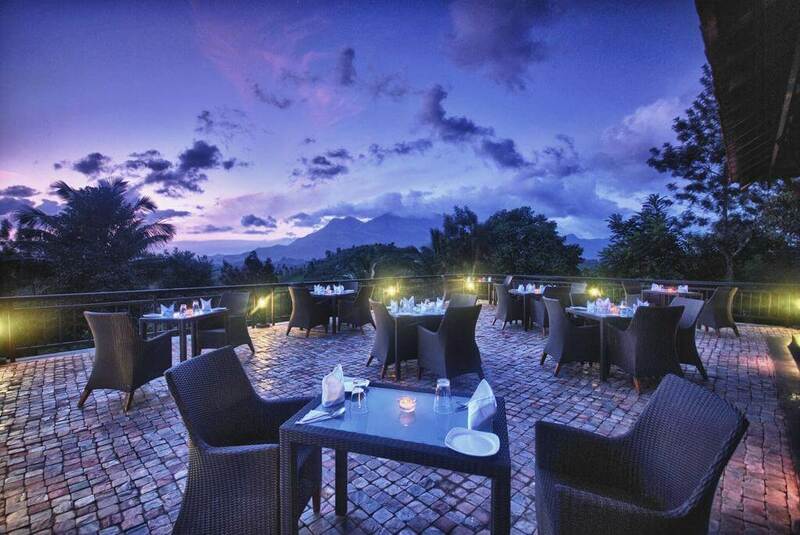 Popular as one of the best budget resorts in Wayanad, Blue Ginger and Spa lives up to its reputation. Whether it is spacious rooms, local cuisine at Ginger Hills- the in-house restaurant, sparkling waterfall and natural pool within the property or guided treks to lakes and peaks, the resort offers anything and everything to make the honeymoon worth every bit. 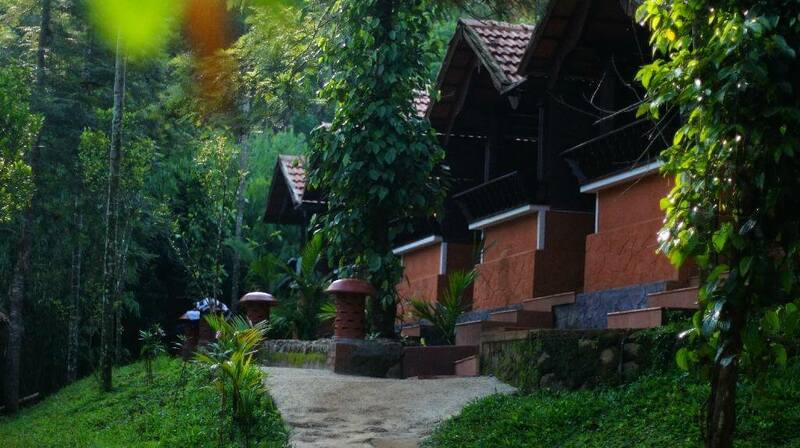 Plan your romantic spree in Wayanad Wind Resort from the budget category list. The place features beautiful landscape garden, private rain showers, excellent food and service, luggage storage facilities, room service, laundry, and medical support. 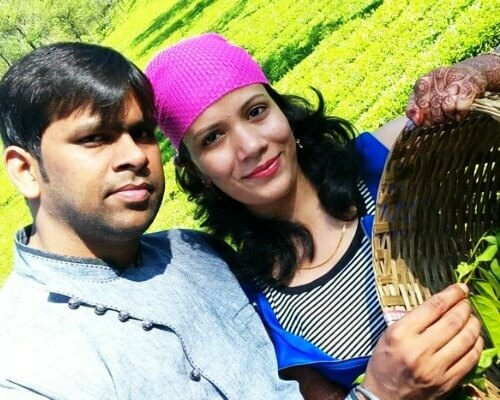 Located on a cliff, by the banks of a sparkling stream – Silent Creek is a proud winner of Wayanad Tourism Award and offers a haven of romance for honeymooners. Dip in the fresh water pool nearby, outdoor games like badminton, barbecue, and bonfire coupled with round-the-clock service and warm hospitality are the prime highlights of the place. An idyllic destination for honeymooners and eco-tourists, Pappys Nest Holiday Resort is a perfect traveler’s choice and one of the relaxing budget resorts in Wayanad. The 12.5 acres of sprawling property, nestles on the bank of a small river and encircled by luxuriant woods. 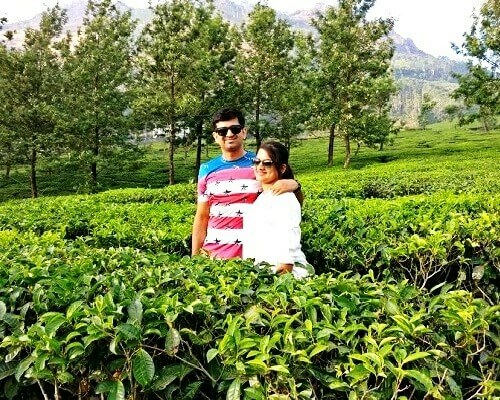 Save this exclusive list of best honeymoon resorts in Wayanad! 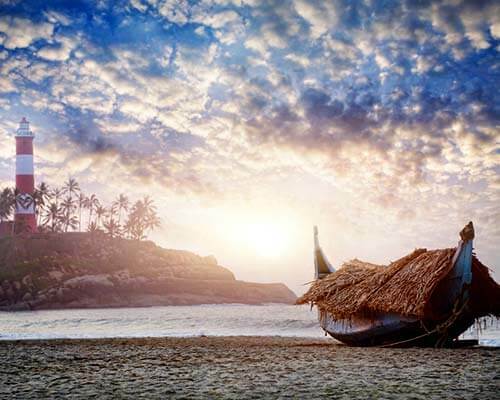 It will come in handy when you are planning a honeymoon trip to Kerala! Nature’s incredible delights await you!